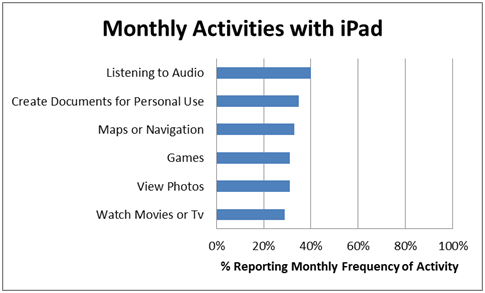 A new study from the Software Usability Research Laboratory (SURL) shows that Apple’s iPad continues to satisfy its customers. 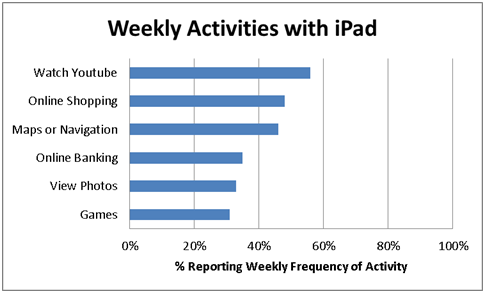 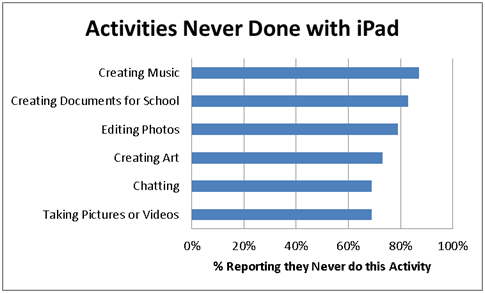 According to the research, 83.65 percent of respondents to the survey were satisfied with the iPad. 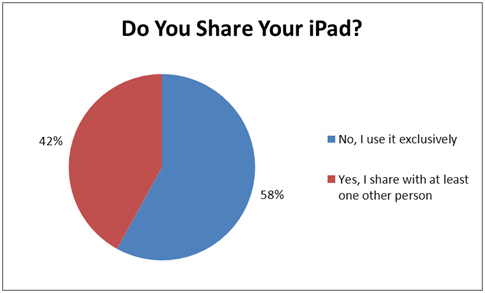 The survey also asked to rate the user-friendliness of the device — The majority of the respondents rated the iPad as “Excellent” (62%). 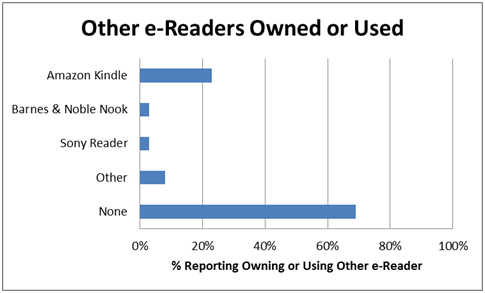 A smaller percentage reported it to be “Good” (21%) and “Best Imaginable” (10%). 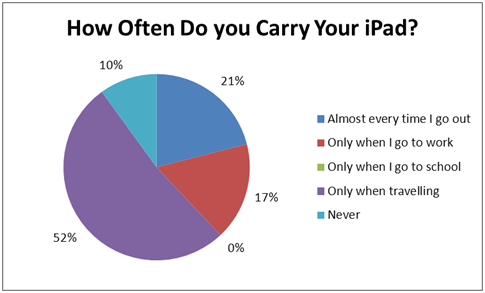 The remaining reported it to be “Fair” (4%), “Poor” (2%), or “Awful” (2%), according to SURL. 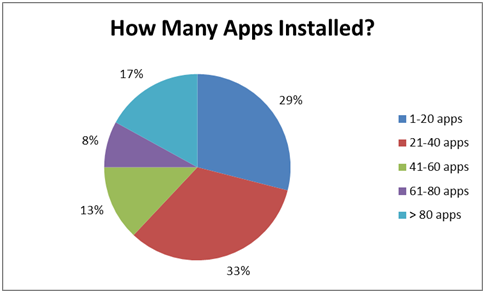 Asked what they liked best about the iPad, respondents noted the variety of apps available, overall ease of use, the larger screen size, and portability. 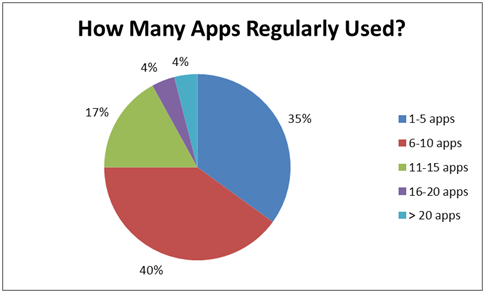 What people liked least was the poor quality of some apps, the inability to play Adobe Flash, and problems typing with the keyboard. 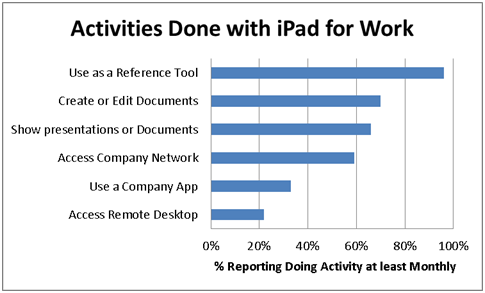 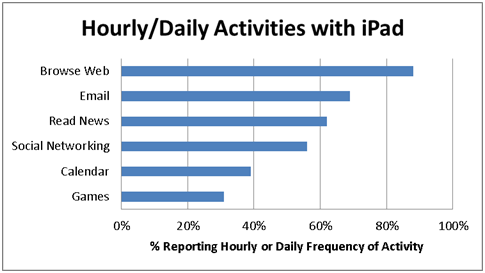 A total of 13 perent of people said they only used the iPad for work, while 52 percent said they use the device at work. 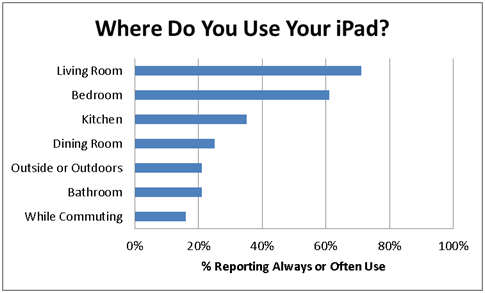 That would indicate some personal use as well.